The O'Neal School - The Girl at One Strawberry Lane - A Great Show! The Girl at One Strawberry Lane - A Great Show! 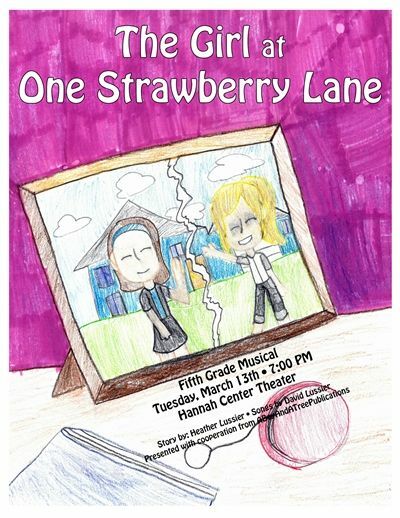 The Girl at One Strawberry Lane was a hit by all who watched it, including the other Lower School students. 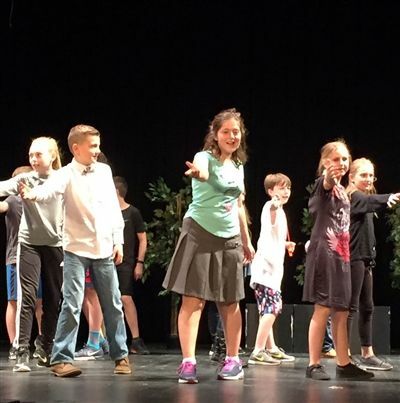 Presented by fifth grade students on Tuesday, March 13th with the story by Heather Lussier and songs by David Lussier, the class had a great time working together to create a great performance. Shelly is the new girl in town and hoping to make friends. She meets Frances at summer camp and they become good friends. However, when school starts things change. Frances’ friends do not like Shelly and they pressure Frances to ditch Shelly. Frances is torn between honoring her friendship with Shelly or following her friends. Come and see what happens in this show which the acting, singing, choreography, and technical theatre is produced by the students of grade 5.